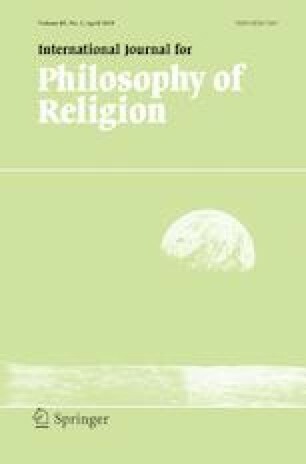 In this paper I carry out a philosophical inquiry that yields an account of religion as a personal disposition. This exercise is also expository, since I take my bearings from two thinkers, Thomas Aquinas and John Henry Newman. Regarding Aquinas, this means delineating his treatment of the virtue of ‘religio’ in the ‘Summa theologiae’; regarding Newman, it means attending to his description of the experience of being religious in ‘Grammar of Assent’. The resulting account captures both the “objective face” of being religious as well as its “subjective inscape,” thus depicting religion as a human perfection imperfectly realized in any given individual.